Lisamina firewood basket with handles add an accent piece to the fireplace. This log holder is a multipurpose accessory you will be able to convert into any kind of storage solution. Lisamina is a stylish made in Italy log holder for luxury fireplaces. A wood and leather firewood storage bag inspired by the design of the women's most loved it-bags. 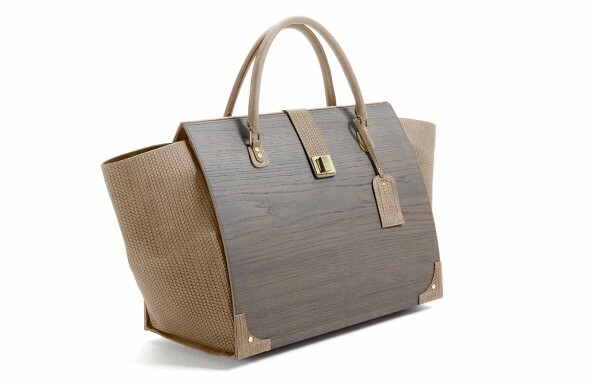 Lisamina is a luxury fireside log holder in the shape of a maxi tote bag. A fireplace accessory for indoor use, this log basket is handmade with oak and green leather sides and handles. Lisamina is a firewood basket for indoor use. An eye catching accessory in the shape of a tote bag, it's made of oak wood, with handles, sides and buckle in beige woven leather. Lisamina is a high end firewood bag for luxury fireplaces. Handcrafted in light-coloured oak, the bag is detailed with blue leather sides, rolled handles and a buckle with golden clasp. Lisamina is an indoor firewood storage box made of oak wood and brown woven leather. Completely different from the same old log bag, it is meant to complete a luxury fireplace. 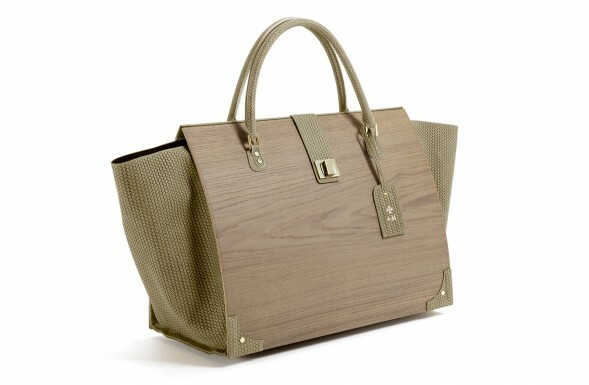 Lisamina is a firewood log tote handmade with oak wood and inspired by the most iconic women’s hand bags. Sides, buckle, handles and tag are made of green woven leather. Fancy log carrier for living rooms, Lisamina is made for a luxury hearth, to stock wood in a practical and stylish way. Handmade by a team of skilled artisans, it’s shaped like a woman handbag.